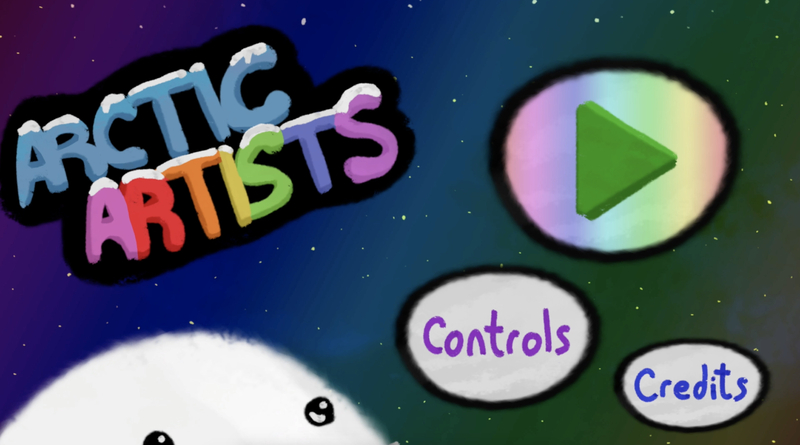 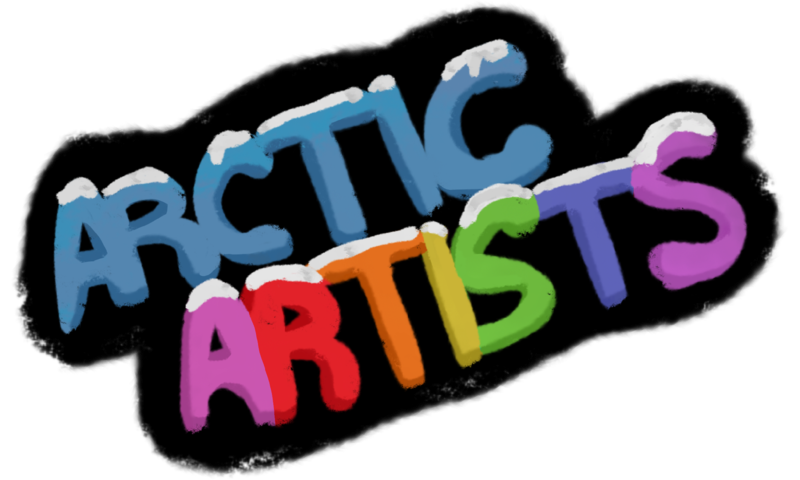 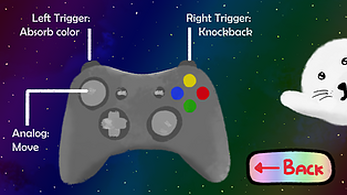 Arctic Artists is a competitive-cooperative 24-hour-Game-Jam game from the theme "color". 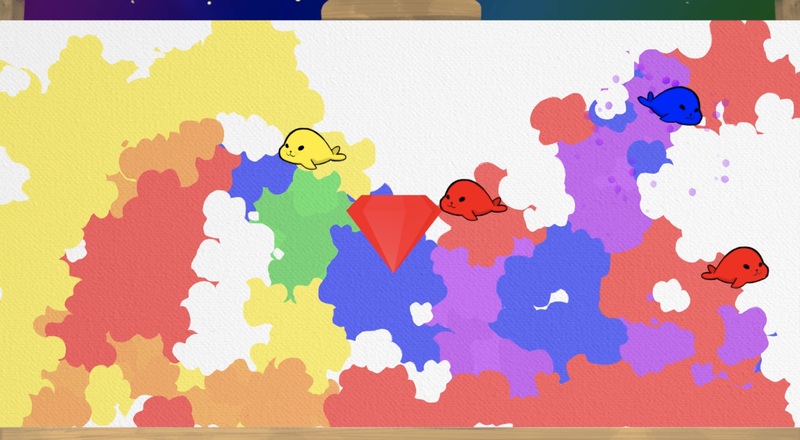 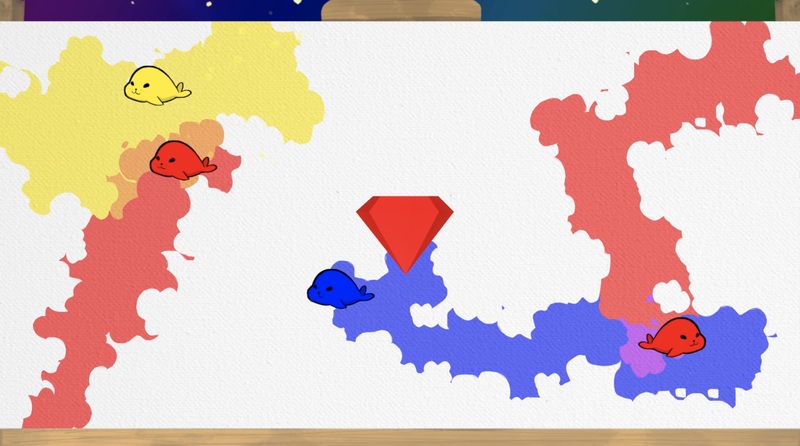 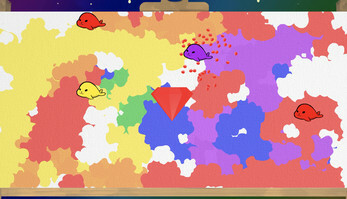 The players control four seal painters who can mix their primary colors to get secondary colors. The goal is to survive as long as possible by being the color of the gem in the center by the time the round ends! Work together to mix the correct paints and not erase the critical primary colors, but be quicker than your opponents so you can be the last one standing!